We know how stressful it is when something happens to your pet. We know how stressful it is when something happens to your pet. At Country Club Veterinary Clinic, we offer veterinary emergency services in Lake Charles, Sulphur and the surrounding areas for cats, dogs and exotic animals during our regular operating hours. If you ever have a question about whether your pet is experiencing a medical emergency, please feel free to reach out to us and we’ll do our best to help. For pets that we’re treating for emergency conditions, our veterinarians make sure to keep owners updated on their condition and discuss all treatment options beforehand. Our goal is to be your partner in emergency veterinary care in Sulphur, Lake Charles and beyond. If you have an emergency involving your pet anytime we are closed, we recommend the Pet Emergency Clinic. 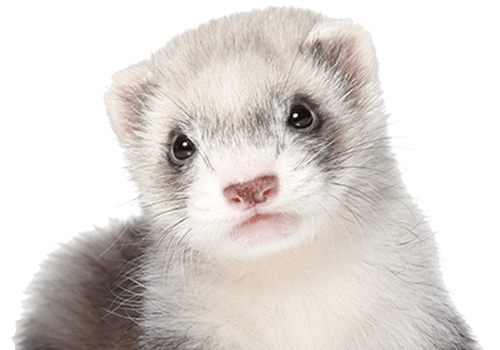 Country Club Veterinary Clinic provides emergency veterinary services for exotic pets and small animals in Lake Charles, Sulphur, Westlake, Iowa, Carlyss, Jennings, Orange, Vinton, Dequincy, DeRidder and the surrounding areas.